Fleio is an OpenStack billing system and self-service portal for public cloud providers. 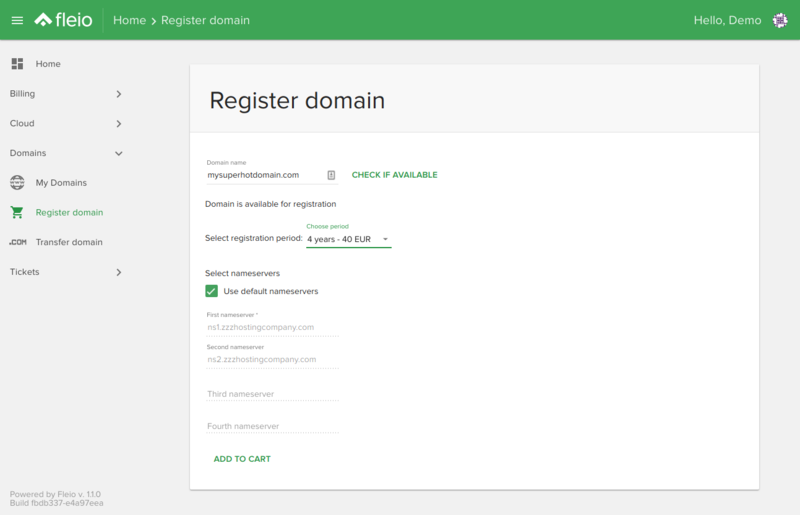 We’ve just released Fleio billing 1.1 introducing support for OpenStack Rocky, domain name registration and many more features. Fleio is an OpenStack control panel and billing software for public cloud service providers. Our modern self-service interface allows your customers to sign-up, order services, manage their cloud resources, see usage data and cost.